Work in progress aimed at refurbishing the void of the Theatre building by creating a non-static garden with baroque vegetation, trees, creepers along the roadside, and climbing plants enveloping the existing structures. 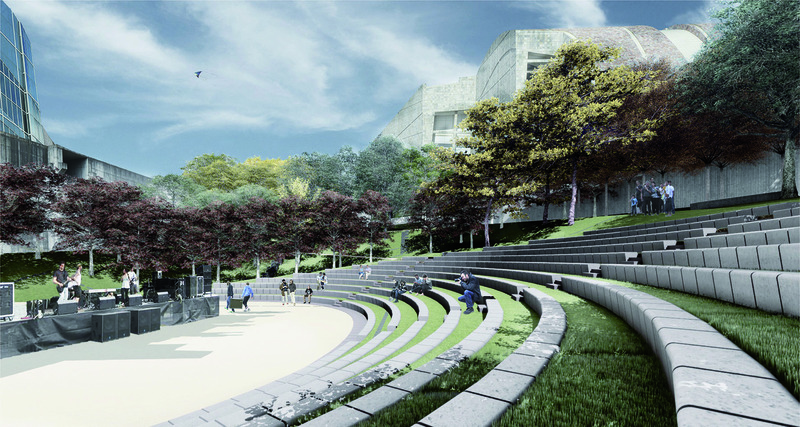 The new green area, occupying around 12,000 square meters, will have 3 ponds, 400 metres of trails, facilities for urban sports (parkour, wall climbing and skating) and an outdoor amphitheatre with a seating capacity of 400. In addition, the Theatre Garden will not entail any extra cost to the City of Culture, since it will be financed entirely with funds transferred from Phase 2 of the urbanization works. 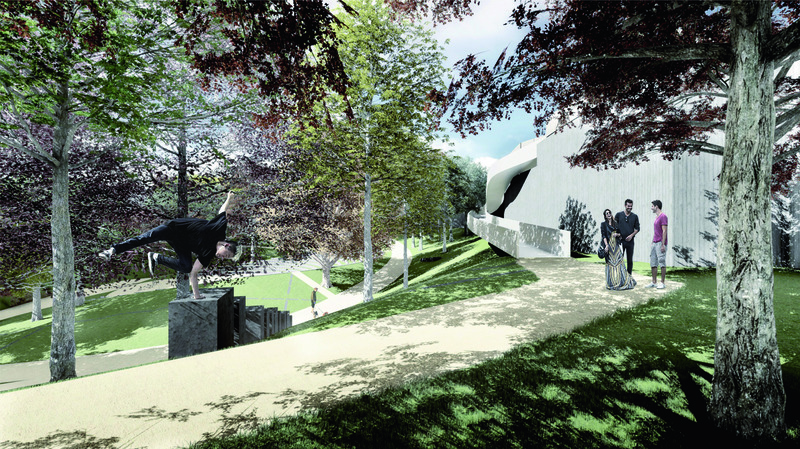 The Theatre Garden is a project of RVR architects, selected after a presentation of ideas in which three prestigious, experienced studios took part. The works are co-directed by RVR architects and Perea + Euroestudios. 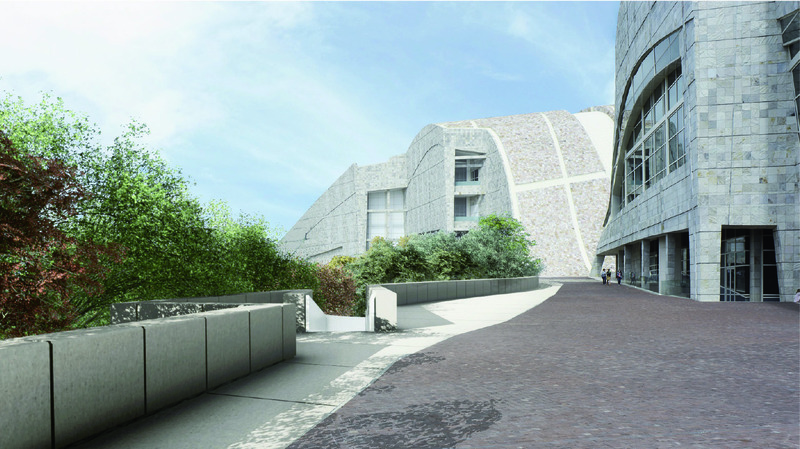 Unique spaces and state-of-the-art technology for differente social , cultural activities and events.